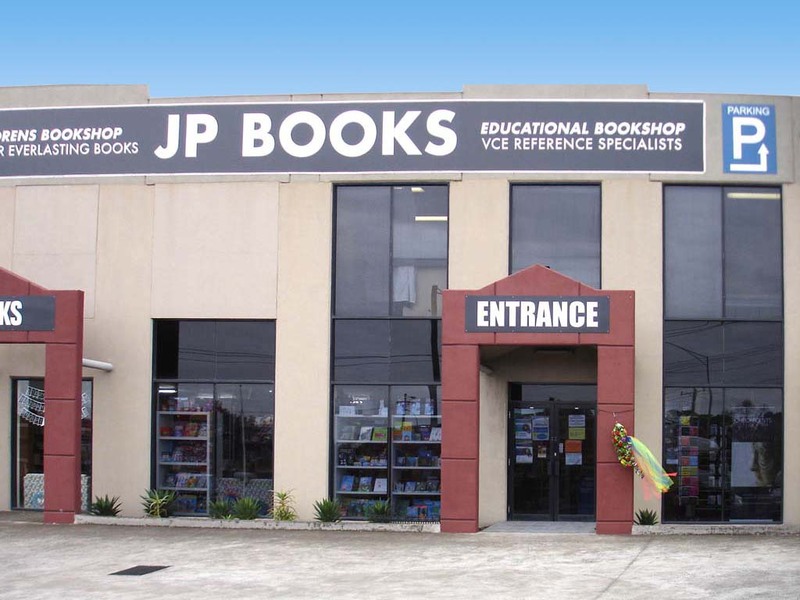 JP Books is located on the corner of Somerville Rd and Roberts St, next to Cash Converters. A few parking spaces are available at the front of the shop - enter via Somerville Rd. Parking is also available at the rear - enter via Roberts St.